So this is why I chose to cover some of those great songs which the group recorded. but I will stop short of being bitter. Those matters will be addressed most likely in time. entertaining matters here in the US. Record group who is alive. Know one can erase that fact. 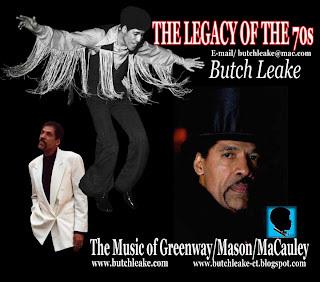 Butch Leake, Bill Fredricks and Grant Kitchings. Pomus & shuman / Paul McCartney and Stephens. 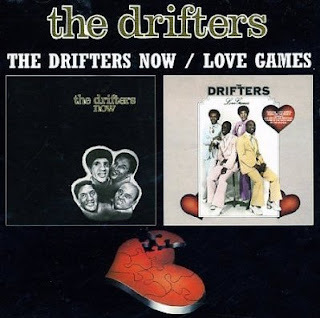 The Drifters and why are there so many drifter groups around? Songs like Steamboat and Money Honey, you have to leave to the early 50s era. more members had entered to it's roster some more prominent that others. There were those who were there for only one or two shows and then let go. Yes there were exceptions like Ben E, King who went on to create a career of his own. to survive in the music industry......as with so many other acts of the period. phony acts which are being produced. asked if Sen. Obama would make a good president. of being President of The United States. Weather he means it or not is a matter of his true heart. Like racism is a matter of heart. old Washington politics of the pass. 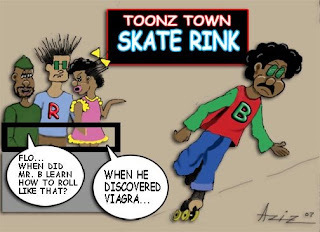 Nubitoonz created by Butch Leake, is a new look on Urban Humor. 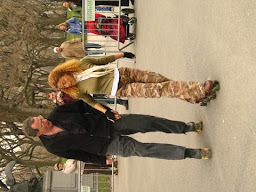 boogie down with the Central Park Dance Skaters Association N.Y.C. held at 72nd street Central Park N.Y.
many attractions of things to do here in New York.